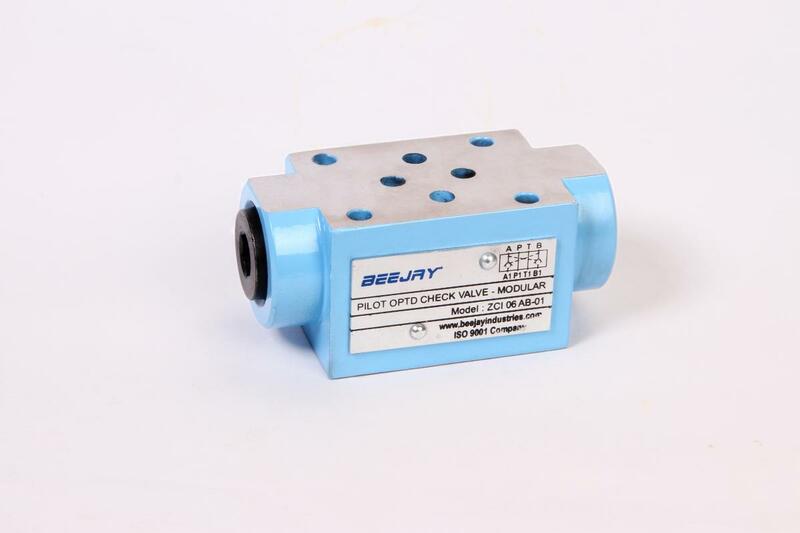 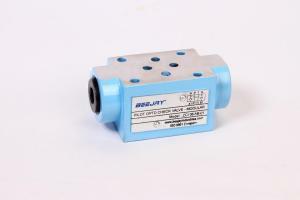 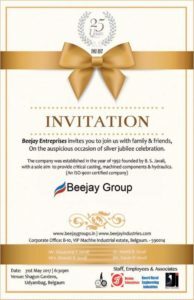 Beejay Enterprises established in 1991, an ISO-9001 company certified by TUV, to supply the critical casting and machined components elite engineering companies in India. 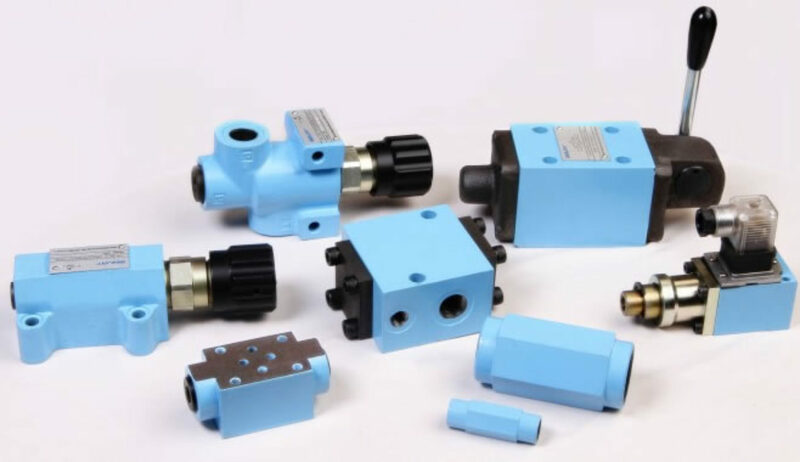 Now we have entered in to technical collaboration with Adison Industries (renowned manufacturer of hydraulic Pumps, Valves and accessories) to meet the growing market demand in India and abroad. 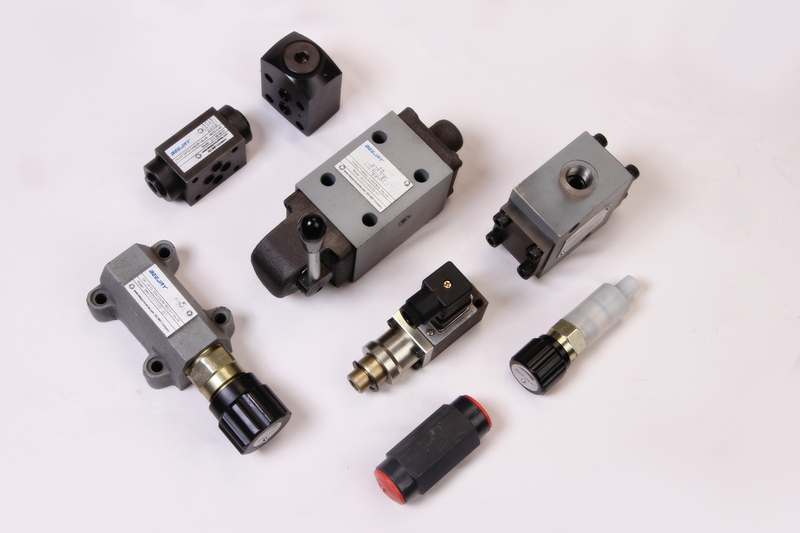 We design & manufacture Pumps, Valves, Pressure switches and tube fittings for various high pressure and low pressure application. We serve Industrial, Automotive, Mining, Railway, Agri-equipments and other industries with our quality products. 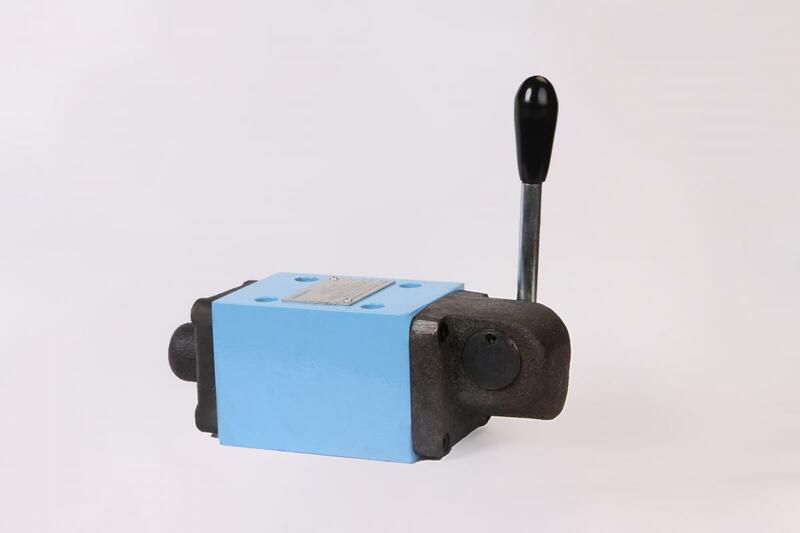 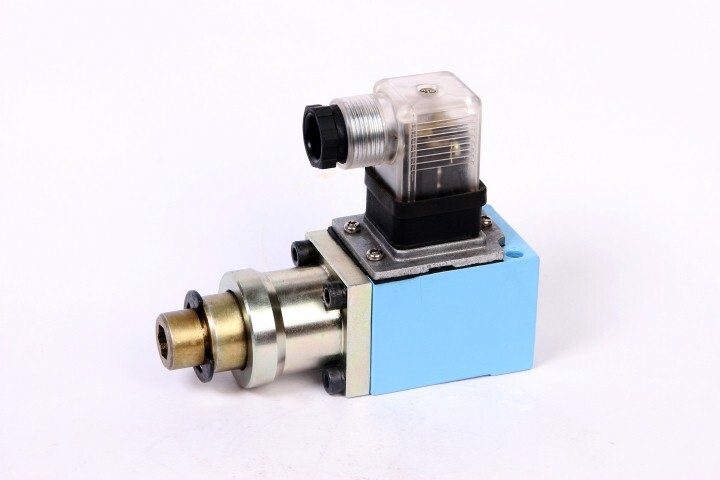 Equipped with advance level manufacturing (CNC machines), Quality and Testing equipments. 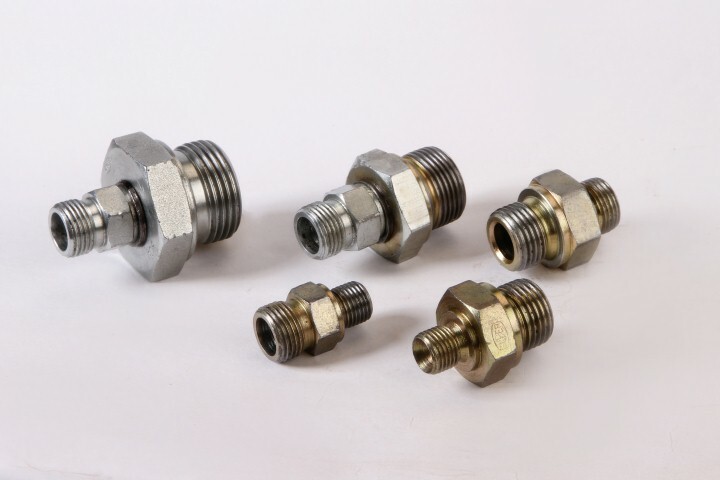 Very good Eco-System of Advanced design center with CAD and CAE / CFD facilities, Foundry with advanced facilities and laboratory an d Vendors with advance machining facilities. 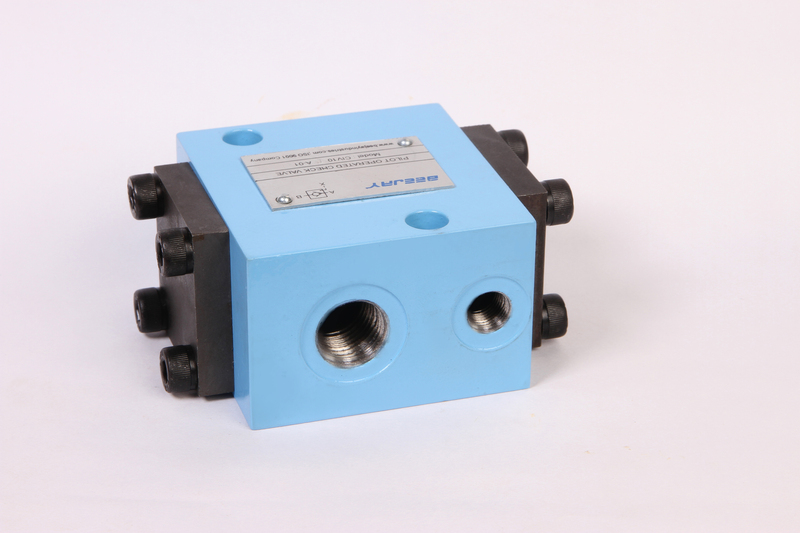 We have well qualified engineers and operators with domain expertise.